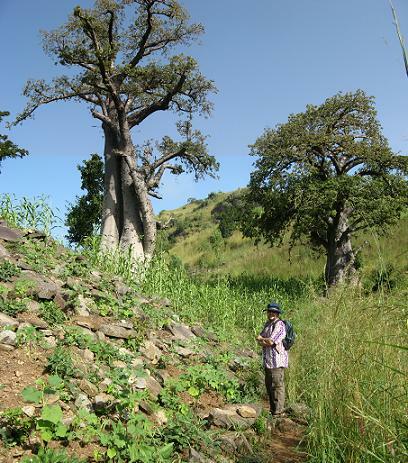 Adventures in West Africa with Rob & Lois » Blog Archive » Kara Mountain. 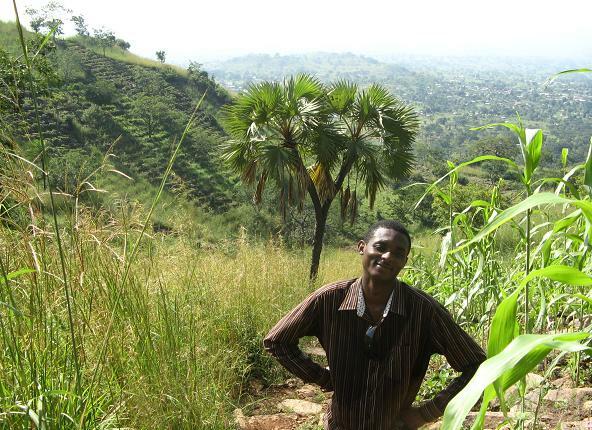 Kara is my second favourite place in Togo, just behind Tsiko, which has even nicer mountains. 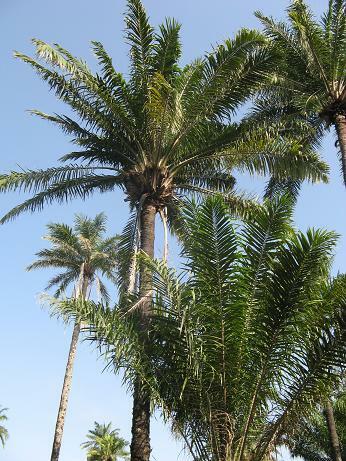 Togo is a very pretty country (much more so than Benin, I think). Click here to see my album of Togo shots. Well, only one more day in Kara, then the course is over and it’s time to leave. I’ll miss Africa and all it’s nice trees and mountains! (Thanks to Kember for taking these fab photos). 1 Comment posted on "Kara Mountain." Sweet memories! Thanks for sharing this with us. Would’ve LOVED to have been bush whacking with you!